Greater Manchester Police will see a further 600 police officer cuts taking the number to 2,600 next year. The service is already stretched and police are having to make difficult decisions which residents of Greater Manchester will not like. 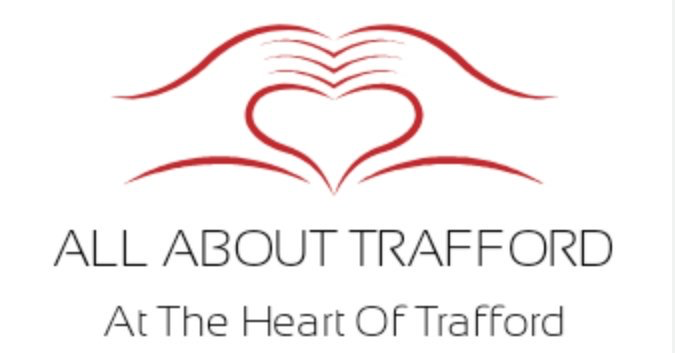 Trafford is known for being generally the safest part of Greater Manchester, although even here we have seen a big increase in crimes and police do not even come out to some of them leaving the victim feeling incredibly vulnerable. In recent times though we have seen even more madness on the front line when a political councillor from Trafford Labour decided to feel like she has some authority over a resident and called police because she could not take a tiny bit of criticism, taking them officers out of the line was incredibly irresponsible. With 101 number being completely useless, it was a great idea for GMP to add a chat service on the website, this could be extended to an app, and so on. Police are trying their level best to keep us all safe, although not the same for keeping the public informed, and when they do the information is so limited you wonder why they even bothered! Government really do need to wake up on this one, the words ‘A ticking time bomb’ has been mentioned one we completely and sadly agree with, that is unless this government gets a grip of itself and give police the right amount of funding.